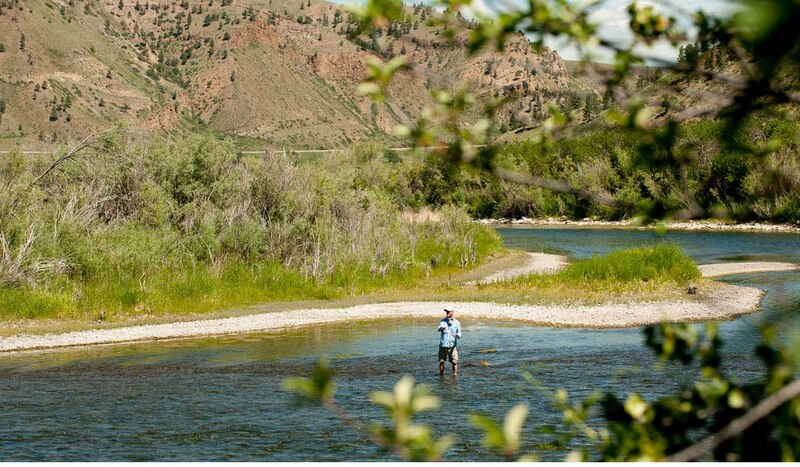 The Wild and Scenic Missouri River designation is a spectacular Montana valley with striking rock formations and diverse flora and fauna. This river corridor also includes numerous historical and archeological sites. Authorized in October, 1976 with a length of 149 miles covering 131,838 acres. 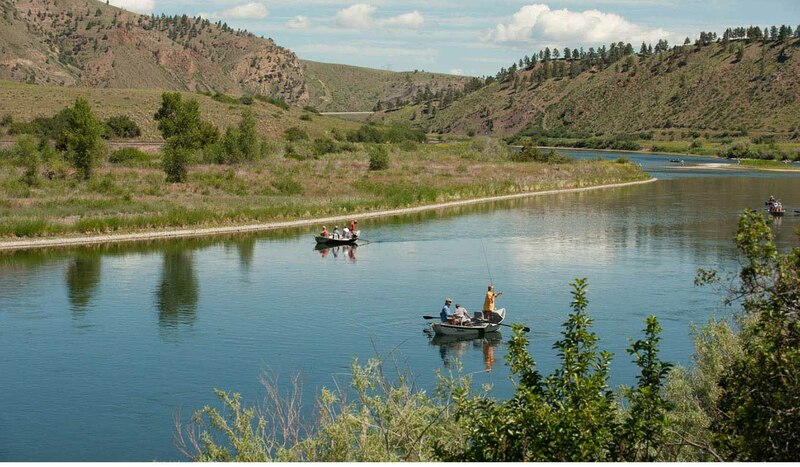 The Wild and Scenic Missouri River stretches 149 miles from Fort Benton to BLM's Kipp Recreation Area north of Grass Range. Visitors enjoy scenic vistas that remain much as first described by Lewis and Clark in 1805. 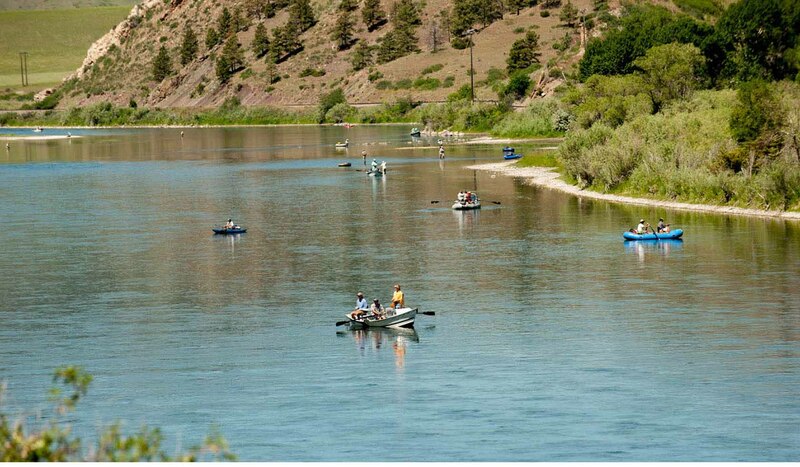 The Missouri River was the major water route to the Rocky Mountain west from the time of Lewis and Clark until the arrival of the railroads in the late 1800's. In addition to its colorful history, the area offers hunting, fishing, and floating opportunities. A small visitor center at Fort Benton supplies historical and recreational information. 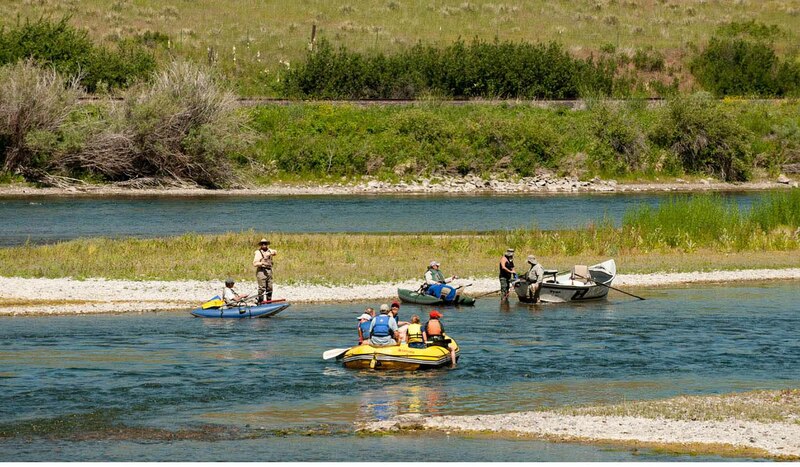 The Upper Missouri National Wild and Scenic River begins at Fort Benton located 41 miles northeast of Great Falls on US Highway 87.